In 2017, Quantum Impact’s team of researchers analyzed data from Quantum Impact’s own leadership survey and storytelling projects, as well as from other key research to analyze the state of diversity among leadership teams in organizations working on social impact at a global scale (also referred to as international development). 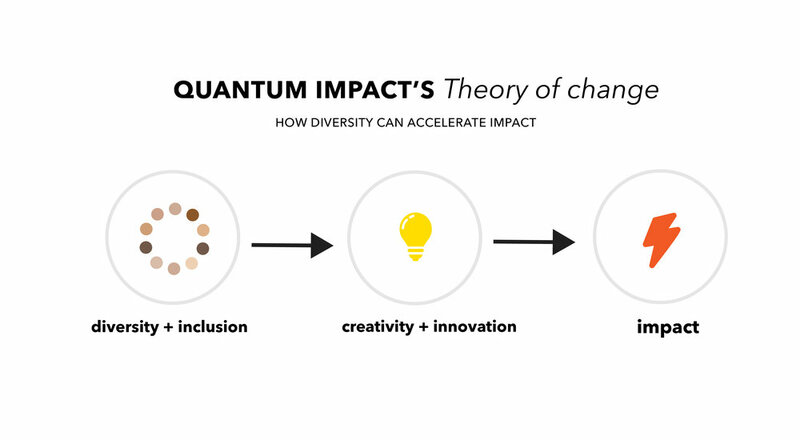 At Quantum Impact, we believe that more diverse and inclusive teams have more creative and innovative ideas, which in turns leads to greater global impact. Why Look at global Social Impact? Over the past several years, researchers have conducted similar analyses across a number of different sectors, most notably in the tech sector. These studies have helped open up courageous conversations around diversity and inclusion. At the same time, “global social impact” does not fit neatly into any other study we have reviewed to date. It is also not easy to find information through public sources, such as U.S. Department of Labor statistics or websites that collect and share information about companies because “social impact” and “international development” are not commonly specified in the data collection forms. Without this baseline information, we could not answer the critical question of “how are we doing?” Without knowing where we are, it is hard to plot a truly customized and effective path forward. This research was only possible with the help of the amazing team that worked on this including the Principal Investigator, Dr. Michelle Sandhoff, Assistant Professor of Sociology at Indiana University of Pennsylvania; Yvonne Chen, researcher and writer for the Storytelling Project; and Jared Yamasaki and Otto Altmann, researchers for the Literature Review. We include a full list of our team and advisors in our report. Key Vocab Check In this report, we use the terms international development and global social impact interchangeably. Both terms refer to mission-driven organizations working to promote positive change in the world on a global scale. According to the 2016 estimated census for the United States, 51 percent of the population identifies as female. As a result, we marked an organization as not having a “gender balanced” leadership team if they have less than 50 percent women on their leadership teams. In total, we looked at 976 leaders across 206 organization. Of these, 44 percent of the total were women. 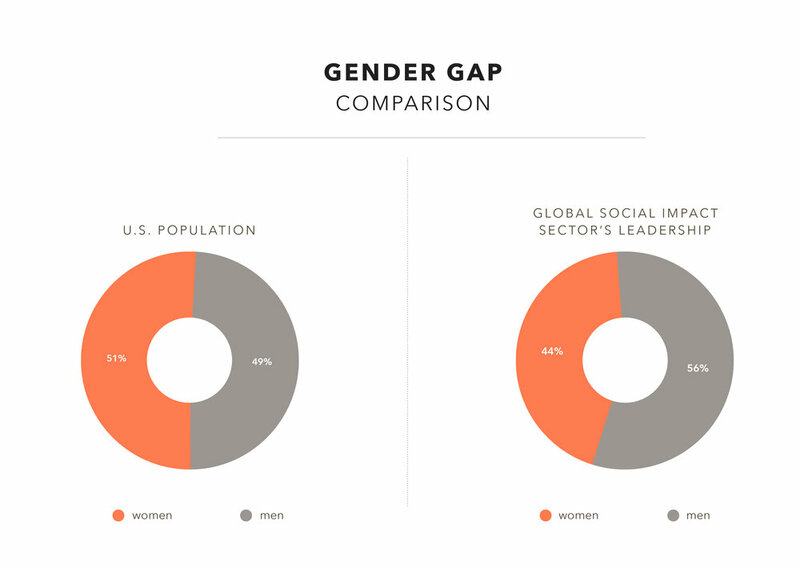 We also looked at gender balance within organizations. 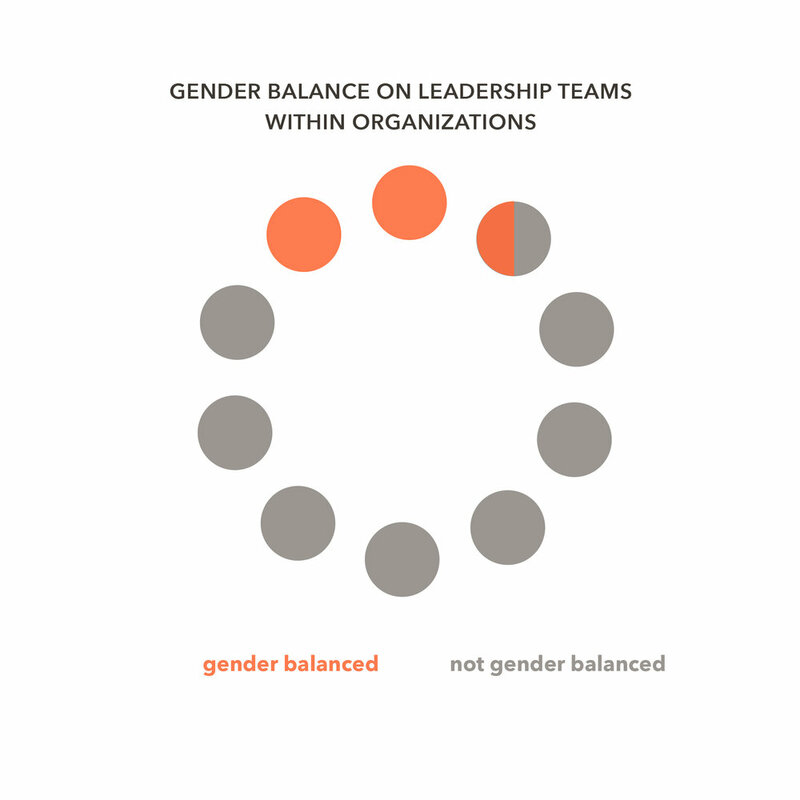 Of the 206 organizations we analyzed, we found that two out of three organizations (66 percent) did not have gender-balanced leadership teams. One out of every five organizations (20 percent) do not have a single woman serving on their leadership teams, as listed on their websites. Over the past year, our researchers collected more than 30 stories from women across the sector. These stories help us understand the unique situations that women in face in the workplace. What women wear to work can often feel like a tightrope walk, where it’s all too easy to make a misstep and become the subject of scrutiny by co-workers – male and female. Click here to share a story of your own. Suggested topics include recruitment/hiring, promotions, mentorship, sexual harassment, etc. and others are welcome. How does global social impact compare against other sectors? We looked at the decline in representation of women from entry level to executive level in the general economy, in the technology sector, and in global social impact. We found that global social impact is not doing better than other sectors. Read out full analysis in our report. For ease of reporting, our researchers categorized an organization as having equitable representation of people of color if at least 35 percent of their leadership team comprises people of color. Of the 777 leaders we analyzed for race/ethnicity, we identified only 16 percent as leaders of color. Organizational findings. Of the 162 organizations we analyzed, we found that four out of five organizations (80 percent) had leadership teams that did not have a representative number of people of color. 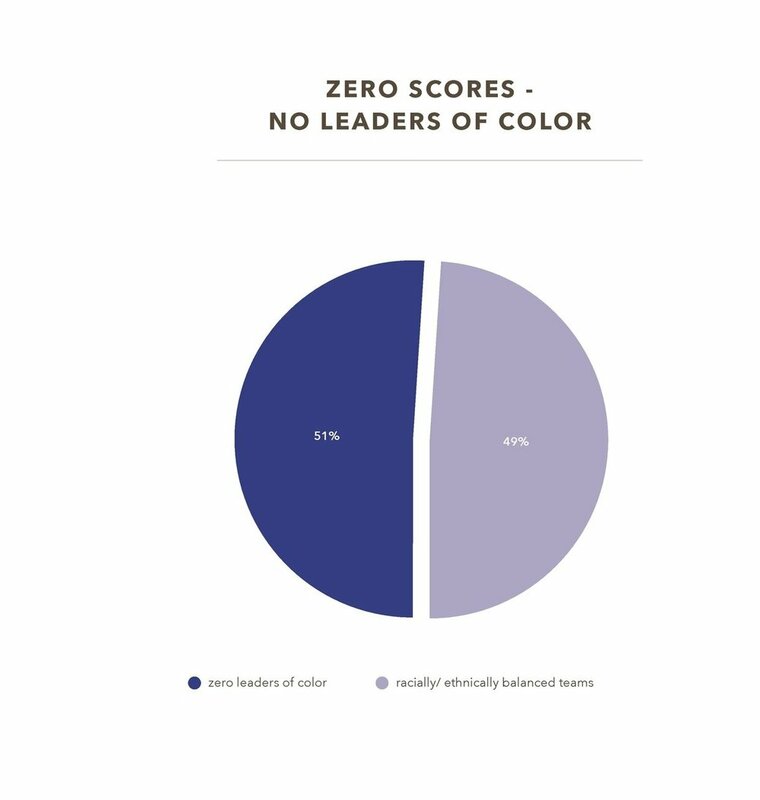 Half of all organizations (51 percent) had no leaders of color. We also analyzed the composition of boards of directors and found similar lack of diversity at that level. Read our report to see our findings. 1. Use data. As social impact practitioners, we understand the importance of establishing a baseline and using data to help make informed decisions. As we can also see from our data and stories, organizations vary greatly. 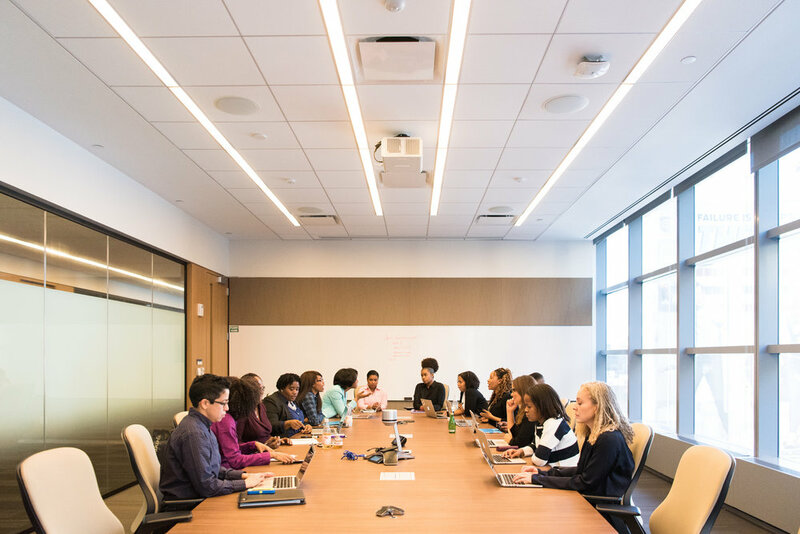 Therefore, we recommend that organizations conduct internal diversity audits to establish baselines, which is critical to set targets, identify problem areas, and strategize solutions. 2. Emphasize culture change, not training. The leadership survey results, stories, and research suggest systemic issues — including those that cut across different sectors — affect diversity and inclusion within organizations. To address these issues, we recommend that organizations develop diversity and inclusion strategies that address a wide range of factors. Strategies can include training, but must also incorporate changes to policies, processes and systems such as blind resume reviews to reduce recruitment biases, revised performance evaluation systems to reduce barriers to promotion and systemic changes to how salary negotiations are conducted. 3. Recruitment and beyond. Our research also indicates that challenges exist at every point from entry-level recruitment to board tenure. As such, we recommend that organizations work along every point in a person’s career journey, including recruitment, retention, and promotion. 1.Help generate additional data. Individuals can help generate system-wide data by using sites like Glassdoor or InHerSight that collect data that will help make further analysis possible. 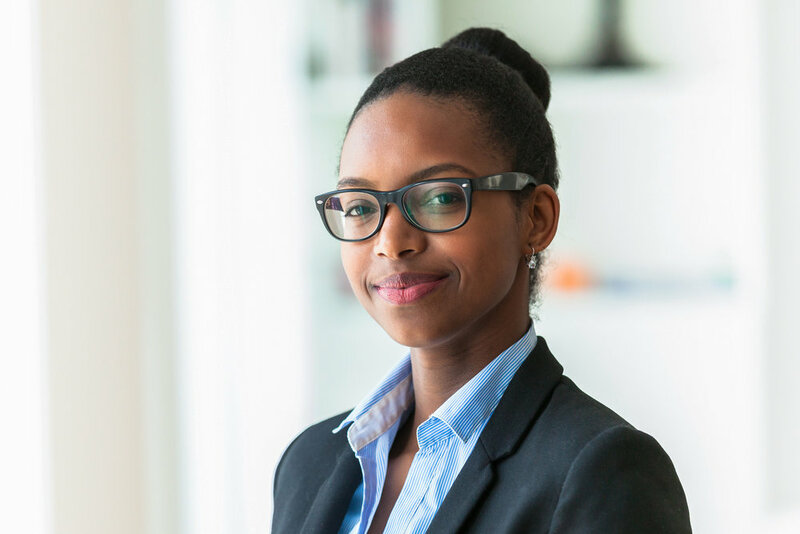 These sites also allow you as a potential employee to find organizations that may be good matches for you, and help direct colleagues to organizations that value diversity and inclusion. Additionally, you can also share your story with co-workers who may be struggling with some of these issues, or with researchers examining these issues in greater depth. 2. Reflect on your own leadership. Each one of us has unconscious or implicit biases that contribute to diversity and inclusion issues. Therefore, all of us can work to manage those unconscious biases. We highly recommend that individuals take the Project Implicit at Harvard University’s Implicit Association tests online, sign up for a workshop or webinar on diversity, or seek out coaching and leadership development programs that incorporate core diversity and inclus ion principles. We recommend that funders and donors in the international development and global social impact space follow the same recommendations as well. This is true for bilateral and multilateral donors, foundations, and even corporate social responsibility arms of private companies. It is important to ensure that the organizations you fund not only say that they value inclusion in their grant proposals, but also demonstrate their values through their internal practices and staffing. In addition, we call on anyone funding gender empowerment programs to require a minimum of gender equality on both their leadership and board teams. A team that wants to save women overseas but does not engage women on their own teams in a meaningful way is not living the core value of gender empowerment. We also encourage donors and funders to carefully consider the representation for leaders of color for the same reasons.